When it comes to music it seems that everything has to be put into a category or subgenre. Naturally when this happens, trends form, bands get big and eventually everything gets watered down and becomes deritive. It’s important to remember the former part of this sentence when discussing Whitechapel. Finding their feet during the burgeoning Deathcore movement in the late 00’s they would very much outgrow that scene and in many ways transcend it very quickly. Although if someone wants to explain how anyone could ever categorise a band of Whitechapel’s immense talent in the same scene as Atilla I would love to hear it. Whitechapel are one of the most technically gifted and proficient bands of their generation. The Valley, their latest and an album supposedly inspired by true events lays claim to being the bands defining work. This is the crystalisation of the bands career in one very tight, very heavy package that proves not only without a shadow of a doubt they are not a deathcore band, but that they are also using the realm of death metal to tell very layered thematic stories in their music. 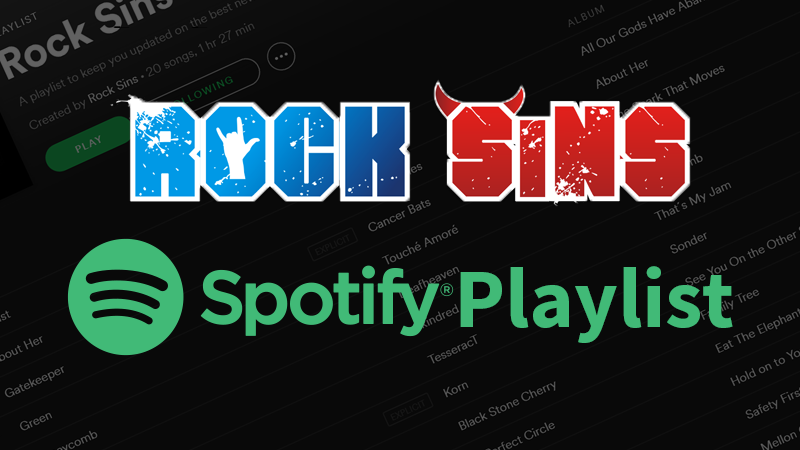 While purists will surely baulk at the bands continued use of clean vocals, everyone else will see that it is a valuable tool in their arsenal. It enhances the material without ever comprosing any of the power behind it.The albums opening track When a Demon Defiles a Witch further enforces this as being not only a brutal track in itself complete with some shredding guitar work, but the use of sung vocals adds a haunting atmosphere that adds a real depth to it and works brilliantly to set the listener up for the heavier elements when the pace is picked up. Hickory Creek and Third Depth are somewhat slower more sombre tracks that employ heavy use of sung vocals making them two stand out tracks on the album.Both of them absolutely dripping in mood and atmosphere. There are times in both tracks when Phil Bozeman has a touch of Maynard James Keenan to his vocal delivery and it truly elevates the material much higher because of it. Fear not though if you want the heavier more bludgeoning material over the more esoteric stuff. There is some of the band’s most punishing material on here too. Brimstone and Black Bear are both complete ragers, Black Bear especially having a touch of Lamb of God about it, lung busting vocals and guitar shredding wizardy included. Lovelace is another brutal stomper that is balances total power and some serious groove perfectly. Whitechapel are one of the very few bands to graduate from the stagnant deathcore trend that actually knows how to write good intelligent death metal that doesn’t rely on gimmicks or lazy tropes to get itself over with an audience. 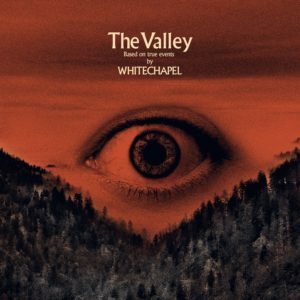 The Valley is not only one of Whitechapel’s heaviest albums, there could be a case for it being their most consistent and accessible in some time. It’s certainly the album of theirs I’ve enjoyed the most in recent memory. It feels like they’ve truly come into their own as a band realising not only their true potential but also managing to completely free themselves of the shackles of the scene they were formally pigeonholed into. This is an engaging and at times engrossing listen that solidifies Whitechapel as a band that is ahead of their peers and showcases maturity and depth without sacrificing brutality. The Valley will once again position Whitechapel as a band that should not be overlooked. The Valley is released today (29th March) on Metal Blade Records.